Who's invited? 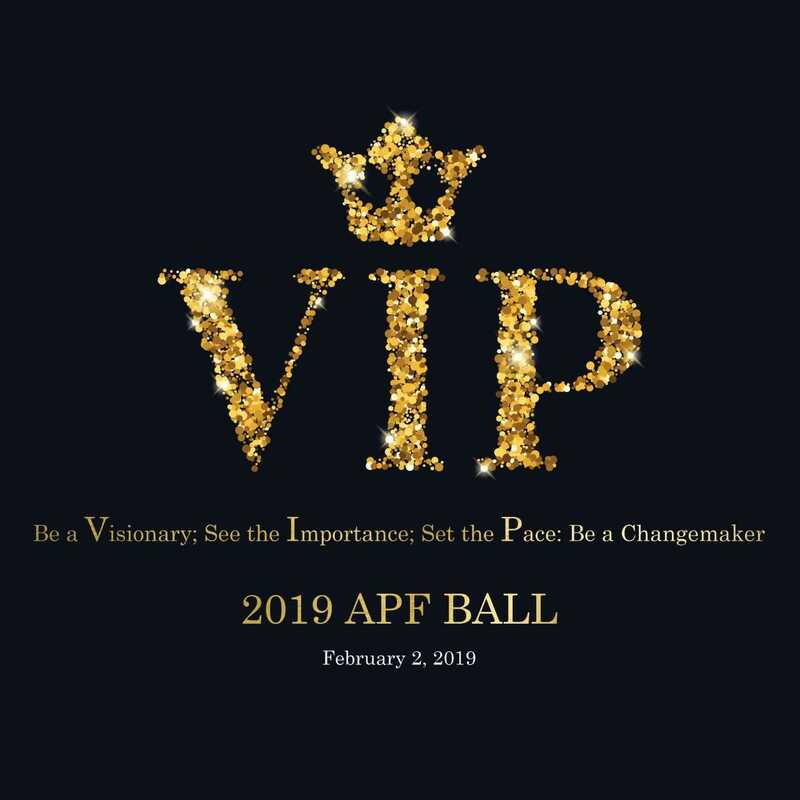 Anyone interested in supporting APF. Your colleagues, family, neighbors, etc. Refund Policy? This is a charity event. Please consider sending someone in your place if you are unable to attend.